Fall is here! And so are the holidays, two of my favorite things. One of my least favorite things however is the crazy holiday food that comes along with this joyous season- loaded with sugar, calories, and a lot of guilt for so many of us. Many of the holiday foods at Thanksgiving and beyond can be heavy, when they really don’t need to be! It’s fairly simple to make healthy and tasty holiday main’s and sides if you have a few good recipes. 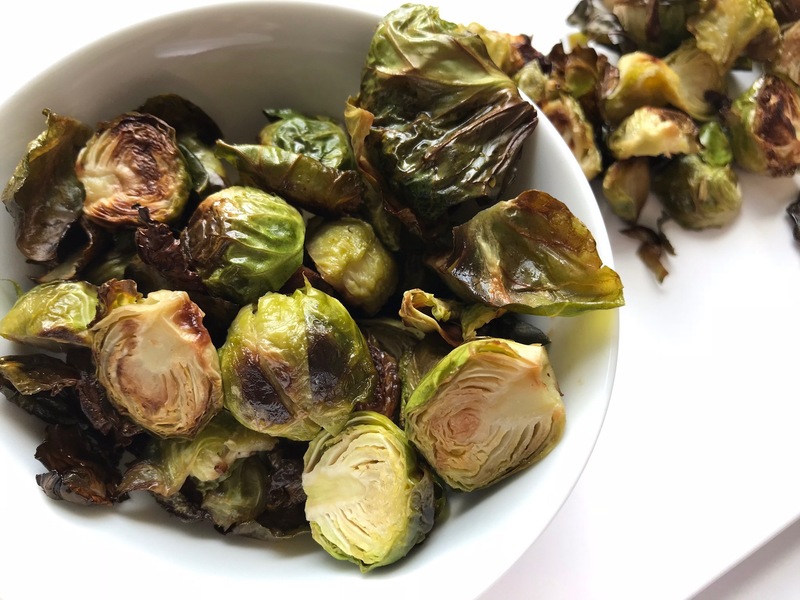 So here’s one that should definitely be in your plans this week– Simple Roasted Brussels Sprouts! I find that people either love or hate Brussels (I’m on the love side of the equation with these delicious sprouts. 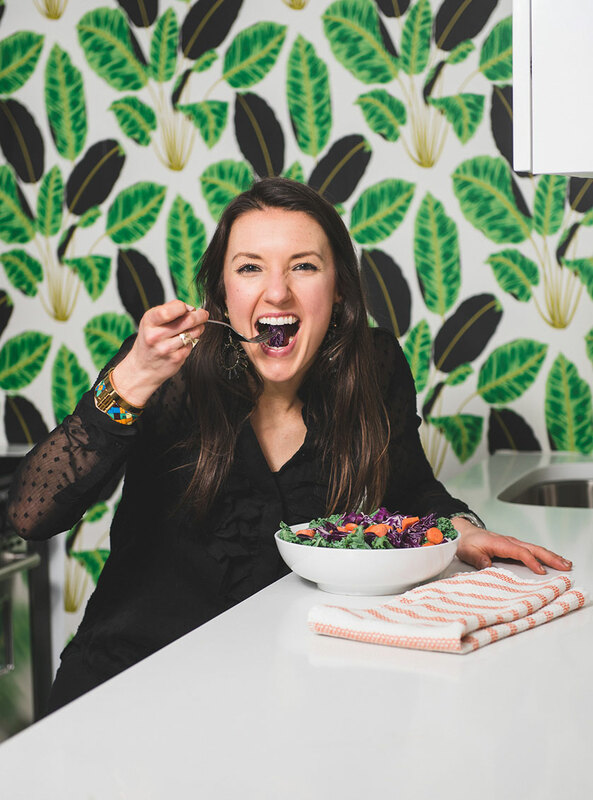 Brussels are also really great for you– they’re a source of heart and gut healthy fiber, they’re also full of sulfur compounds that are anti-inflammatory, anti-cancer and detoxifying too. I love to have these Brussels with a little sriracha or mustard for a little extra flavor! Place the halved sprouts on 1-2 cookie sheets or baking trays. Drizzle the oil over the top of the sprouts, then add dash of salt and pepper, and mix together with your fingers (or if you like to use utensils instead use spoons etc)- mix together well so that all the Brussels sprouts are coated. Place the tray into the oven and bake for 30-40 minutes or until the sprouts are browned. Remove from the oven, add an extra sprinkle of salt and pepper if you desire.